The Bothy is in the perfect country hideaway for two. Relax in this stunning home away from home in the rolling South Lanarkshire countryside. No expense has been spared in the Bothy’s restoration. 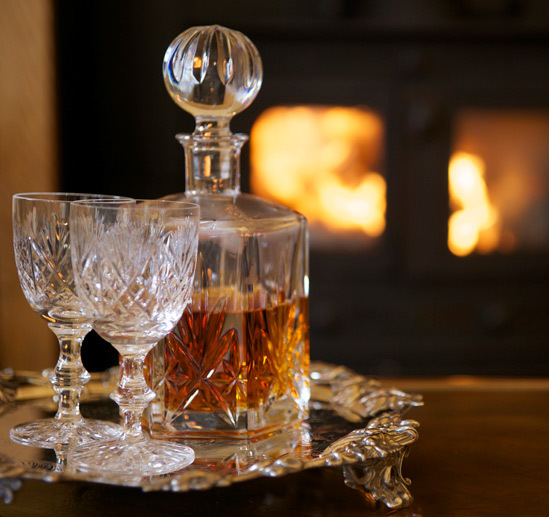 So have a dram by a roaring fire in your very own luxury cottage. 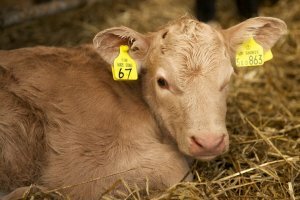 Explore the rolling Scottish countryside, tour the farm and meet the neighbours… All you could want for perfect South Lanarkshire holidays! 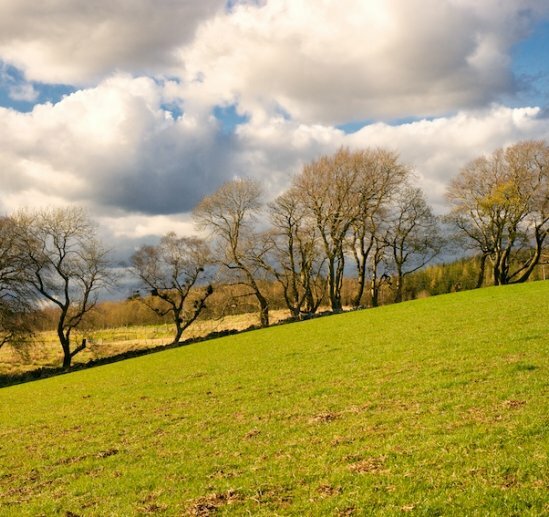 Ideally located between Edinburgh and Glasgow, Cleugh Farm offers the perfect base to explore Scotland from but also benefits from its idyllic rural surroundings. 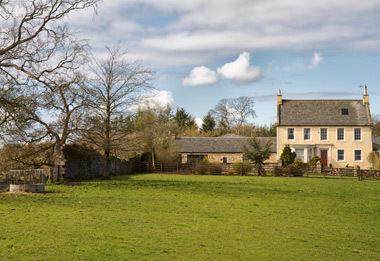 Stay on a farm in Scotland for your holidays this year in our delightful luxury cottage for two in South Lanarkshire. 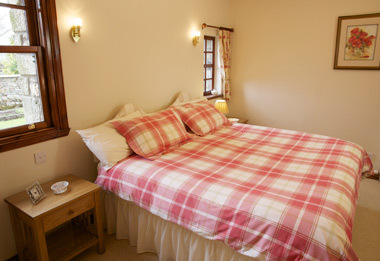 The Bothy is a beautifully renovated traditional stone farm cottage that would make the ideal rural holiday destination. 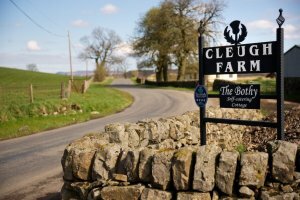 Cleugh farm is a working cattle farm and perfect for those looking for a rural farm holiday in Scotland but it’s also within easy driving distance of both Edinburgh and Glasgow for those wishing to explore Scotland’s cities. 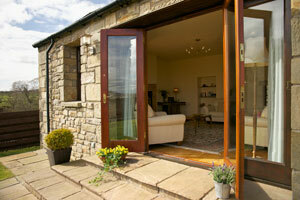 The Bothy is the perfect self-catering cottage for two. 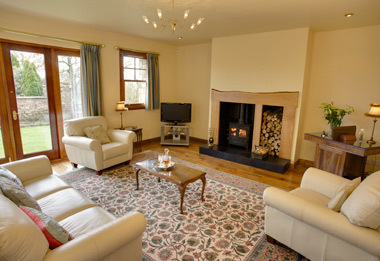 If you are looking for a romantic getaway in Scotland you have found the right place. 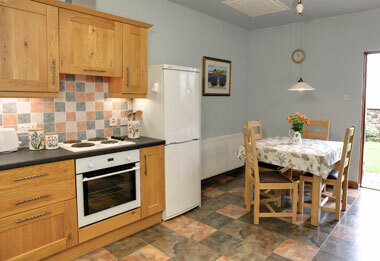 The cottage has a kitchen, huge living room and double bedroom with shower-room and power-shower. No expense has been spared in this award winning cottage. As well as our 4 stars from the Scottish tourist board, the cottage was also the National winner of the Federation of Master Builders for the Renovation Project of the Year. The Bothy is ideally placed to explore Scotland. Not only will you get to stay on a farm and experience the best of rural Lanarkshire but the cottage is mid-way between Edinburgh and Glasgow with both cities within a 40 minute drive. The Scottish Borders to the South and the Highlands to the North can also easily be explored within comfortable day-trips. Closer to home is a wealth of history including New Lanark, a World Heritage site, and the local town of Lanark is full of local shops, cafe’s and eateries. 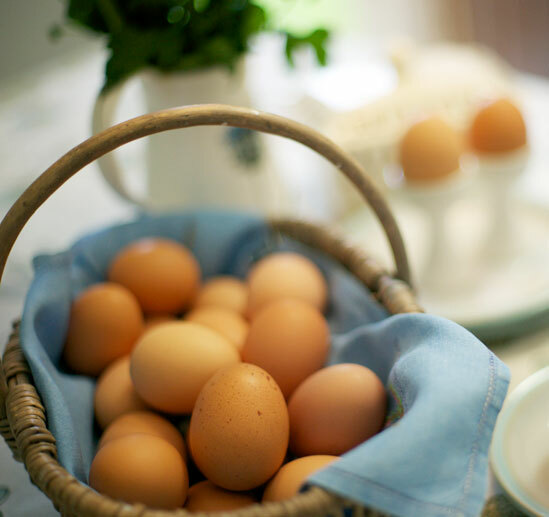 If you’re looking for things to do closer to home, then you’re welcome to look around the farm. 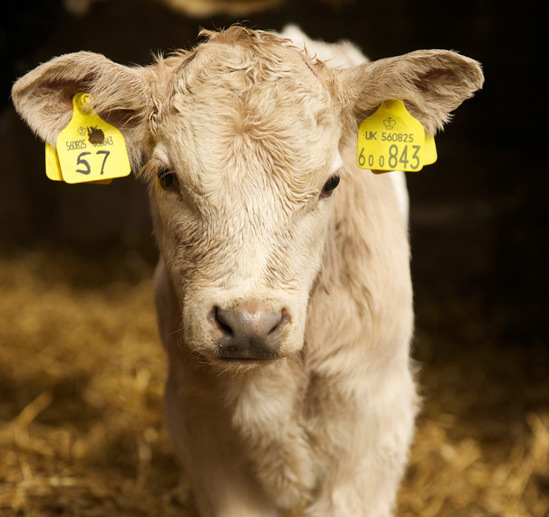 The Bothy is in the heart of Cleugh Farm where we raise and breed beef cattle. Both Charles and Catherine would be delighted to show you around. Alternatively, bring your bikes and cycle the quiet country roads in the rolling South Lanarkshire countryside or take a stroll on the forestry paths surrounding the nearby village of Wilsontown.